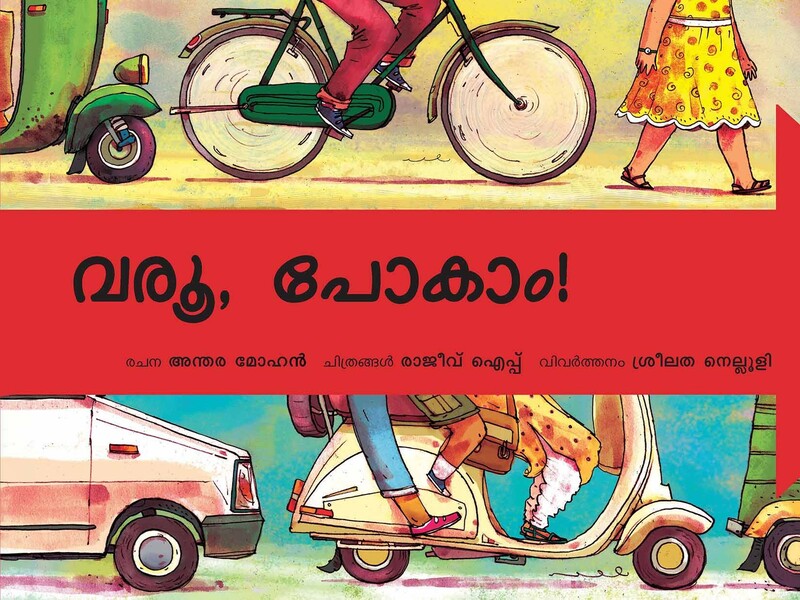 Sreelatha Nelluli is a Mumbai-based freelance writer and translator. After completing her Bachelors degree in Malayalam Literature she did her Masters in Mass Communication and Journalism. 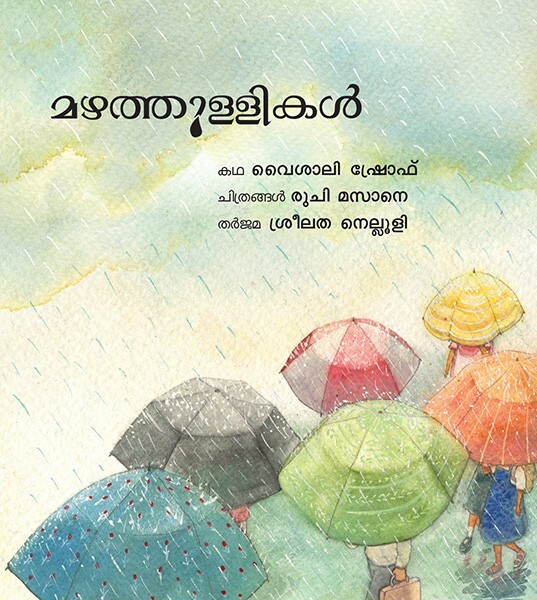 Keenly interested in literature, Sreelatha has translated several books into Malayalam for Tulika. Bananas, sugarcane, coconut, jaggery and a big ball of rice! 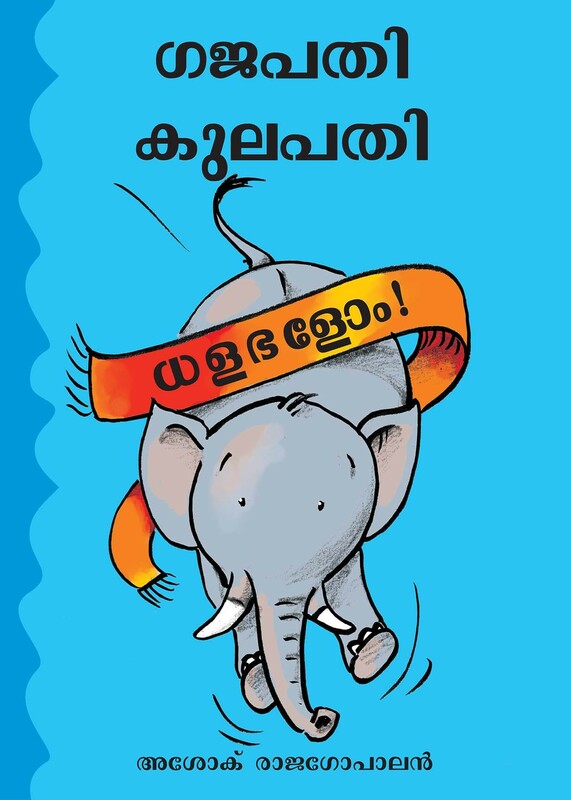 Gajapati Kulapati has been overeating! 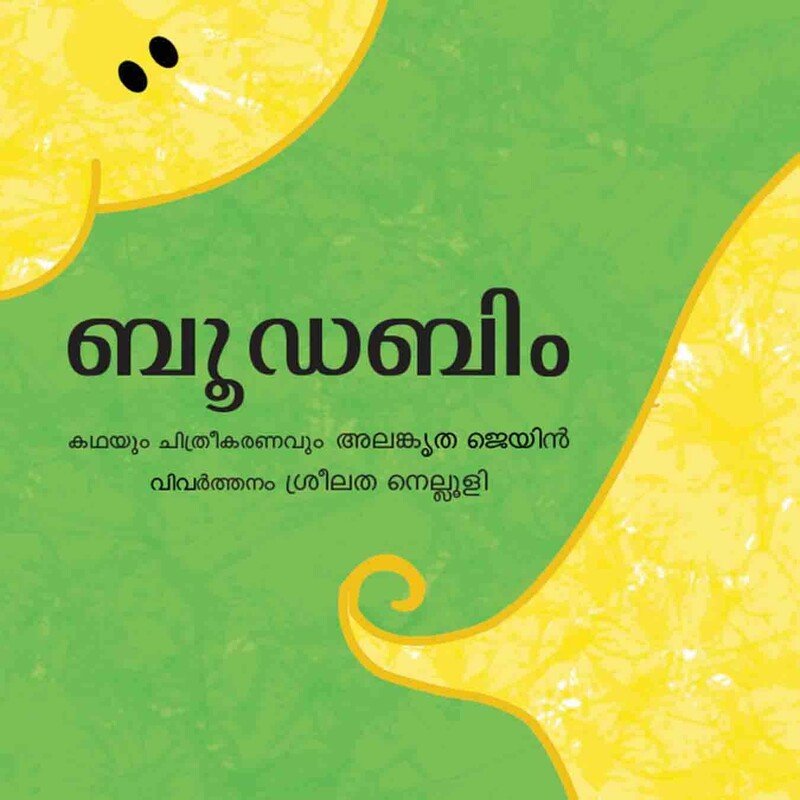 The third book about this endearing elephant makes for a tickling new read aloud experience and a cheery cure for tummy troubles. When Fakruddin worries, he gets frantic. And Frantic Fakru is now worried because his fridge is spoilt, the day is hot, and he is desperate for cold water. What does he do? 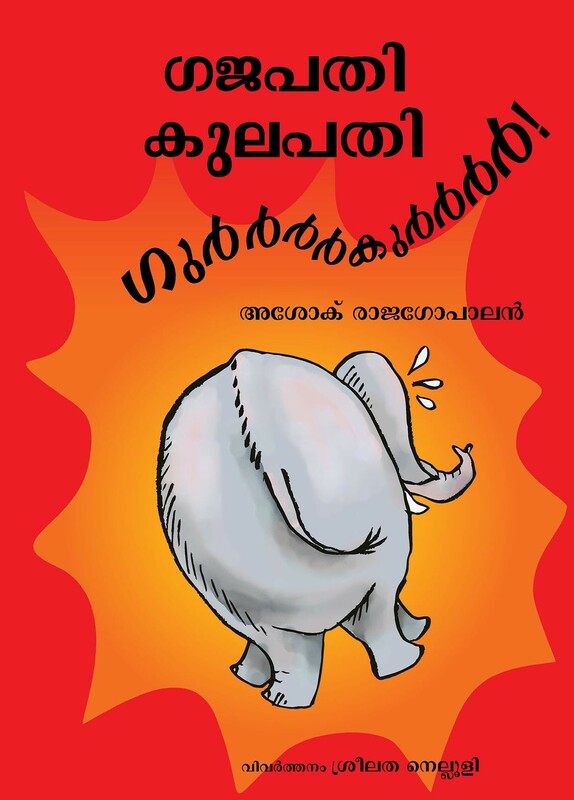 After his big-big sneeze, Gajapati Kulapati is back with a SPLASH! Like the very popular first book, sounds, rhythm, and repetition make this too a perfect read aloud for little ones. 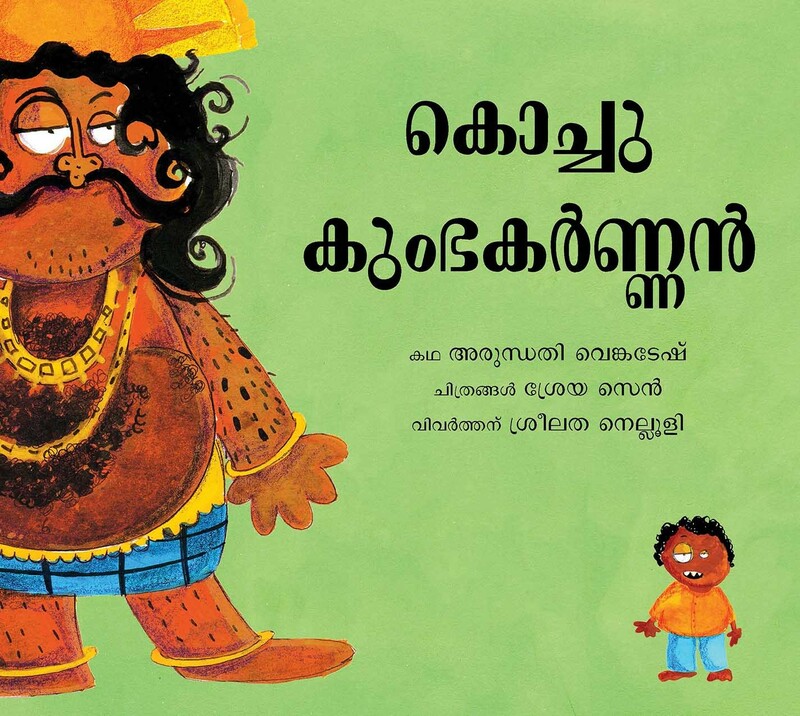 Kukku falls asleep to his favourite story about the giant Kumbhakarna who sleeps non-stop for six months. 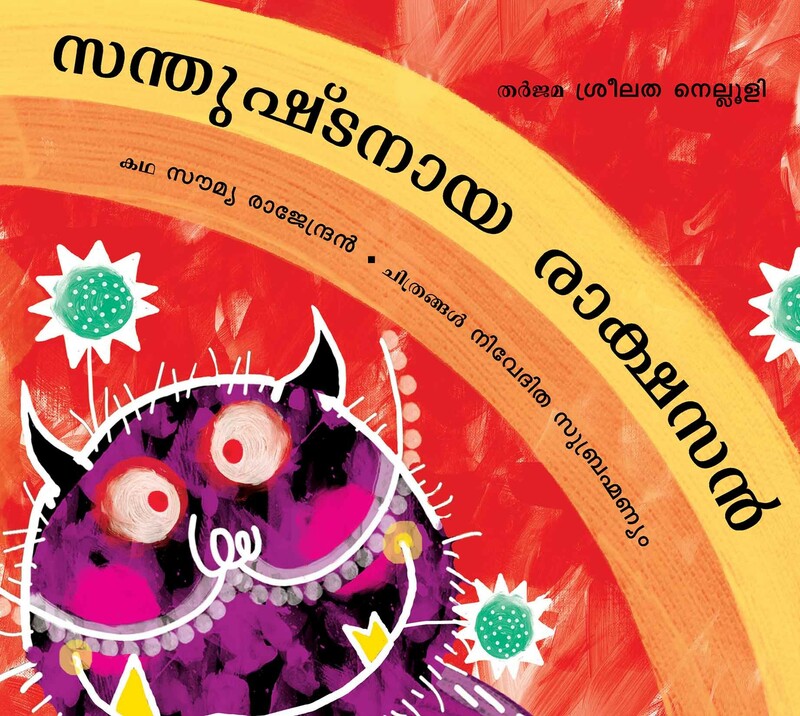 A lively retelling of an episode from the Ramayana, with rib-tickling pictures. It is pouring rain. From her window, little Anju sees familiar scenes of a rainy day — cloudy skies, umbrellas, puddles… But her curious eyes pick up other surprises too. Soft watercolours drench the pages with the mood of a wet, wet day. What will you be when you grow up? To this common question, Appu gives the most uncommon answers! Pictures have the lively touch of an animator. An elephant with nail polish? 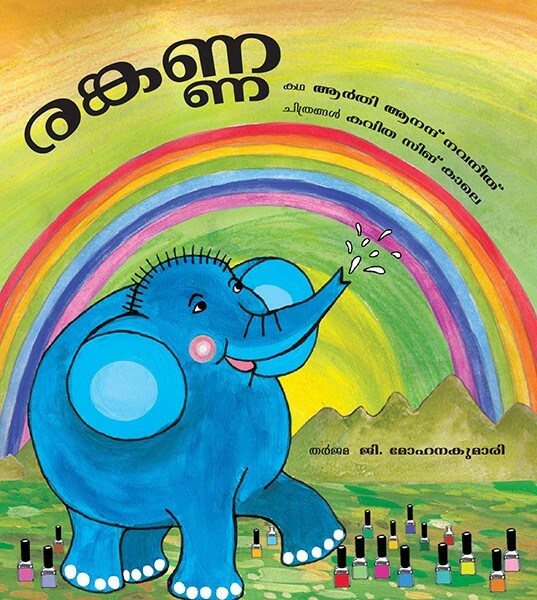 Illustrations that are a riot of colour zestfully capture Ranganna the elephant who loves colour and wants to paint his nails in different hues! Dip Dip looks everywhere for her friend's lost cat. And when it finally climbs up a tree and can't come down, the only thing to do is…? 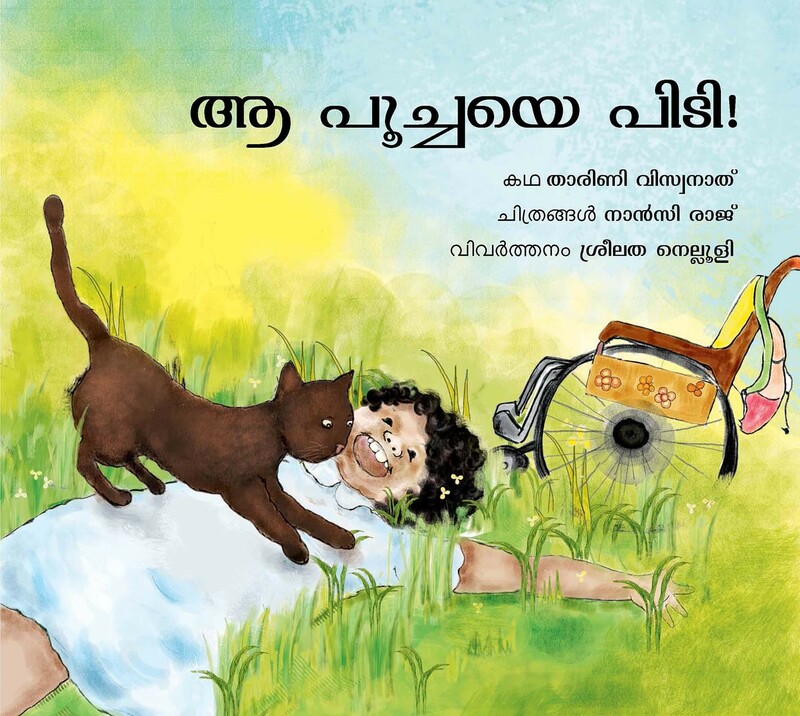 Exuberant illustrations capture the spirited little girl for whom being on a wheelchair stops her from nothing! Impish Mala loves creeping up from behind and scaring people. 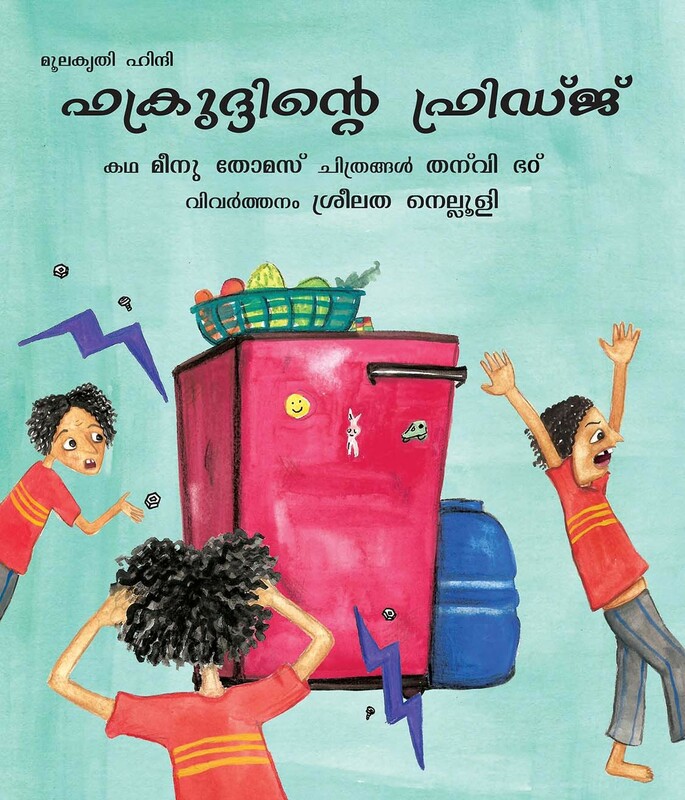 One day, her mother gives her a pair of pretty silver anklets... A mischievous story with freewheeling illustrations.